"A record was set at the London Olympics in 2012 which you may not have heard about - it cost more than £70 million to clear the blight"
It's why most people put their houses on the market in the Spring and the Autumn. Allow the garden to look its best. How much more appealing is a chameleon-like display of Japanese Acers at this time of year to enhance your chances of selling your home? What about big structural Hydrangeas, also from Japan, make a pleasing back drop to your pride and joy. 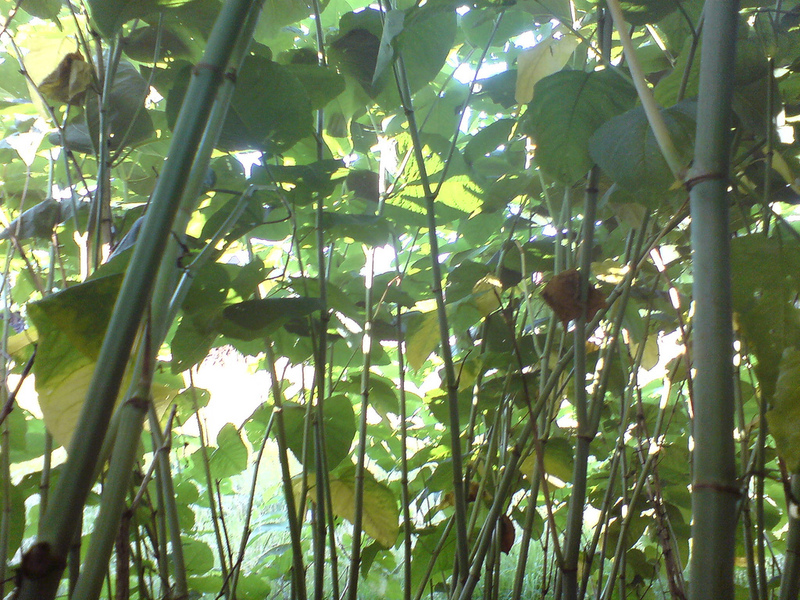 You may have heard of the aforementioned Fallopia under a different name – the dreaded Japanese Knotweed. Your chances of a quick sale if you encounter this plant could be considerably diminished. 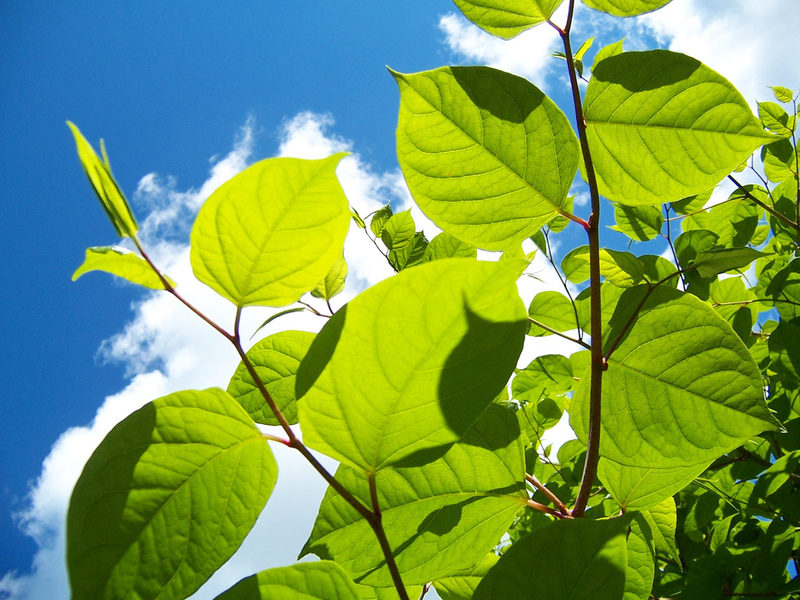 Japanese Knotweed has even forced its way into the Property Information Form, the form all sellers complete when selling their homes. It’s at question 7.8? In one of the questions, and we wrote about it here. 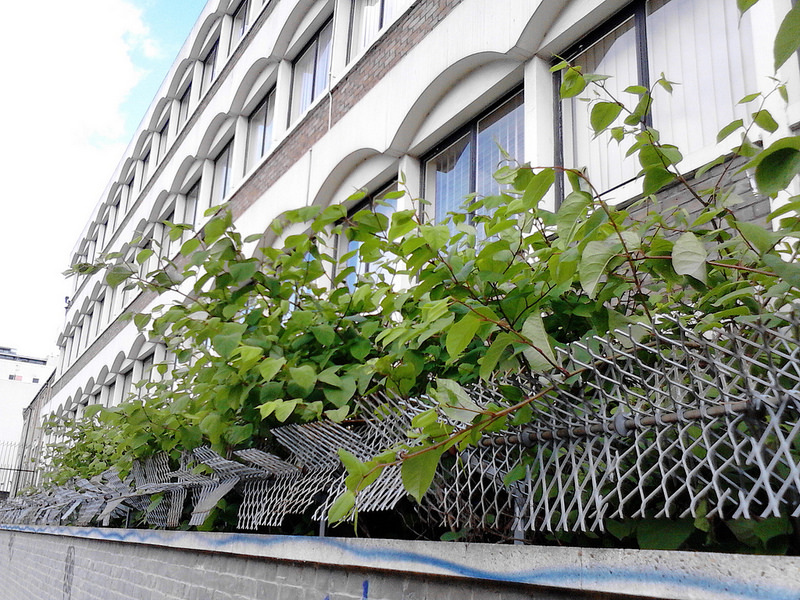 "Some cases have reported a 50% decrease in their house value – just because there’s a presence of Japanese Knotweed."